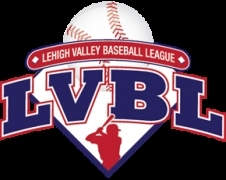 Gain Valuable experience interning for the Lehigh Valley Baseball Group, LLC. 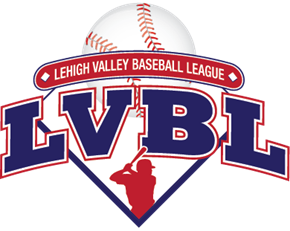 Writing Blog posts and League Articles including Game Summaries, Events Summaries and charity articles. Our past interns have had great success and used this opportunity to help advance their careers. We have a great team of professionals to instruct and guide the candidate. Internship available for 1 or more years.